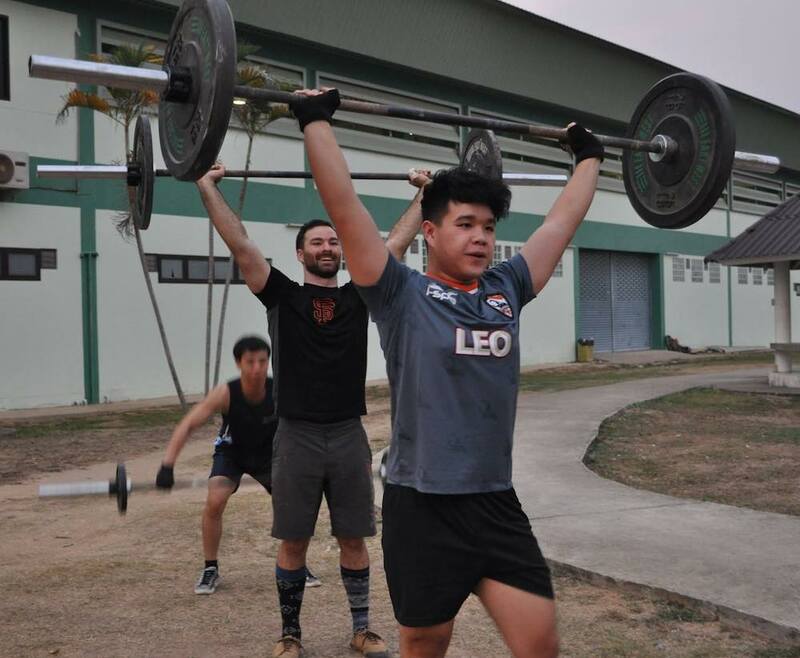 Project Fit is a YWAM ministry located in Chiang Rai, Thailand. 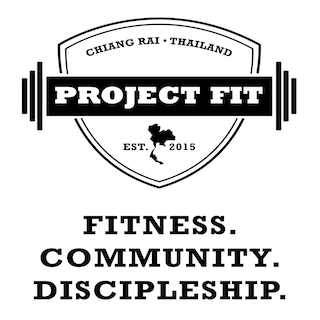 Project Fit uses fitness as an avenue to grow community, relationships, share the gospel, and make Thai disciples. We are seeing God move, redeeming lives and culture to ones that are full of freedom in Christ. The workouts use constantly varied, high intensity, functional movement. This sometimes involves reading Bible passages, worship, prayer, helping with English homework, but usually consists of getting to know the students on a deeper level. Create other events/opportunities to build relationships with the students, such as rock climbing. Run kid specific workouts at Project Fit location. Build relationships with the Thai kids and their families. Run workouts at the Project Fit location. Encourage, coach, and help missionaries maintain or obtain the health they need to stay on the mission field. We have a partnership with a nearby English school for Elementary aged Thai students. Staff members teach at the school 2-3 days a week for 2 hours a day. Relationships are built with the students and their families. Please join us in prayer for God to provide staff members. Also pray for the community and relationships that we are building for these people to come to know God. Consider becoming a monthly or one time supporter of Project Fit. Donations will go towards paying utilities for the facility, facility upkeep, budget for the community meal, as well as replacing and supplementing equipment.